Below is a sample configuration in which jQuery, backbone, and underscore are all referenced externally so that they are not included in the browserify bundle. 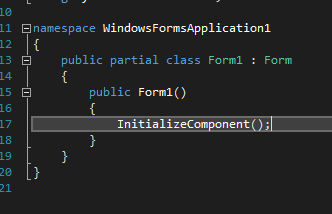 Notice also that there is a transform for underscore templates in the grunt config. The resulting bundle is built as a standalone so that the module can be instantiated by our clients. You'll need to npm install browserify-shim and modify your package.json file. After building this module your html page will also need to reference jQuery because the jQuery code will not be in the bundle. I ran into a bug today that might have been avoided if we weren’t using var. Both old/new methods return a byte array but the second method is incorrect as the ToUnixTime() in the new method returns an int. Some might say better unit testing would have caught the issue, and that's true, but it's pretty hard to deny that using var introduced a bug. 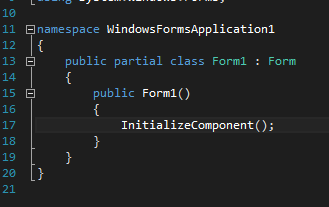 As a general rule I try to use specific types instead of var for native types (int, long, string, datetime), the word var only saves me a few characters, and as shown below the return type is important. The team over at Etsy creates some pretty interesting software and they have a really interesting blog. If you are a software developer its worth your time to read it. Active line with default dark theme. Replacing the rear speakers in my 2008 Honda Accord went pretty smoothly. Overall install time was about 1 hour. 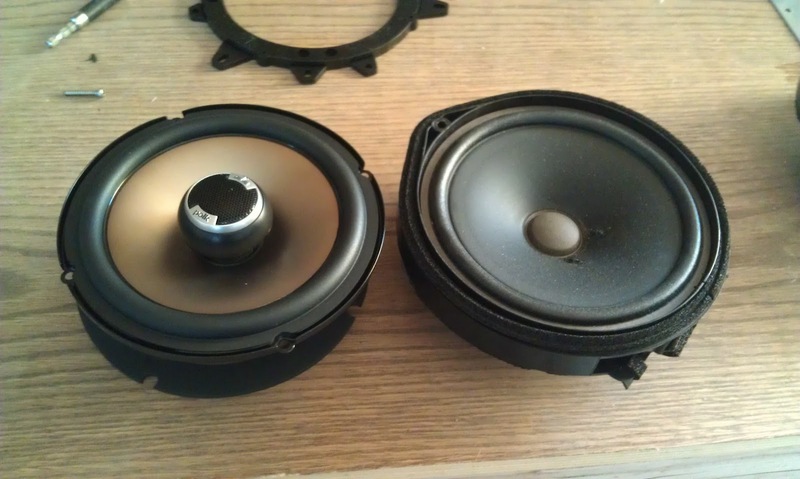 I replaced with the Polk db651. 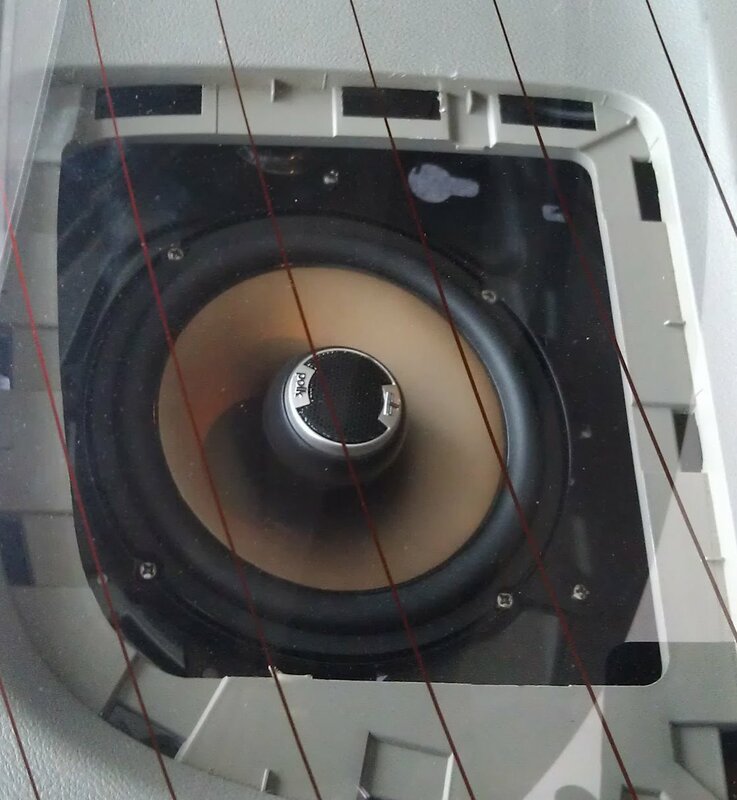 --Update: Turns out that the Honda head unit will decrease the bass level as volume is turned up, so even though these speakers are better, the Honda stereo is still taking measures to prevent blowing the cheap factory speakers, which leads to only a marginally better sound out of the speakers. 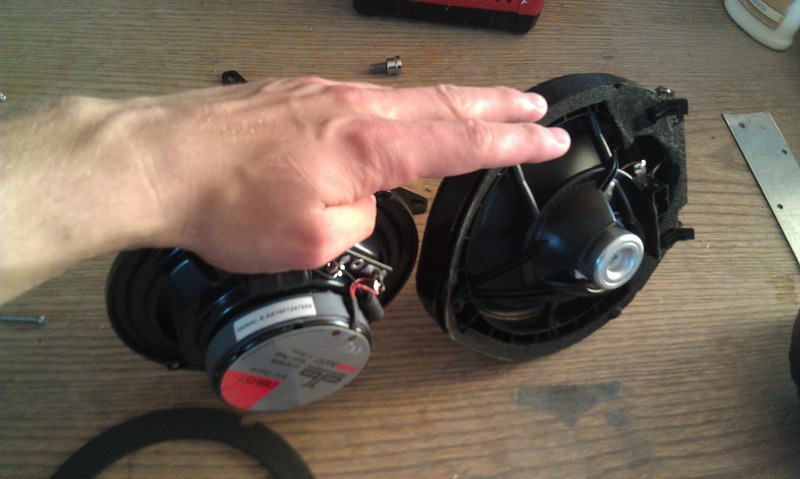 Start by prying off the speaker cover from the outside corner. Where the screwdriver is in the picture. Don't try to pry from the inside as the tabs on the inside go underneath the deck. 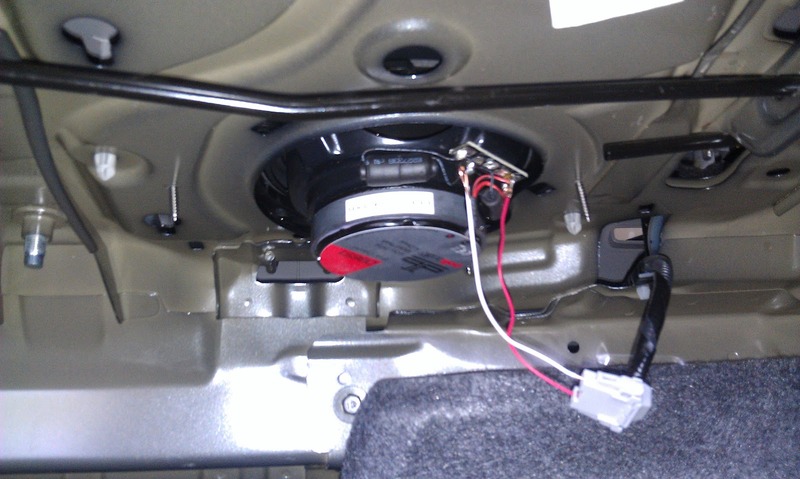 The gasket might be a little sticky, but the speaker will now pop right out. Notice the little clip in the top left in the picture below. 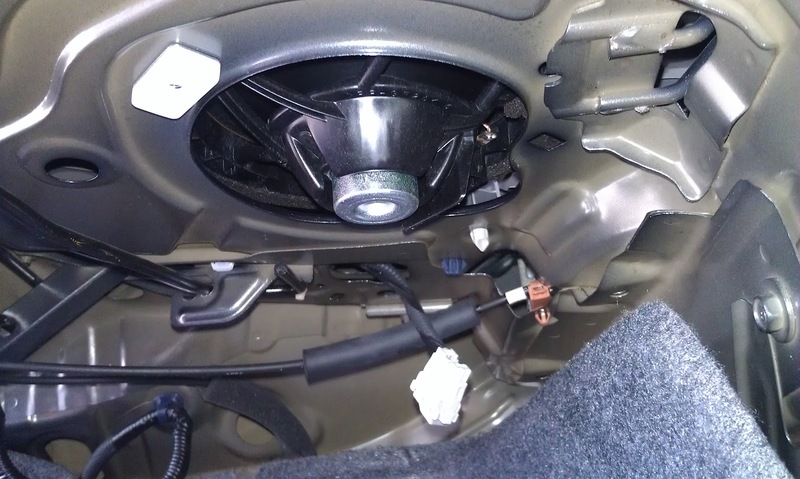 That is the nut for the bolt that you removed previously. Pop that clip out. I replaced with the Polk DB651. 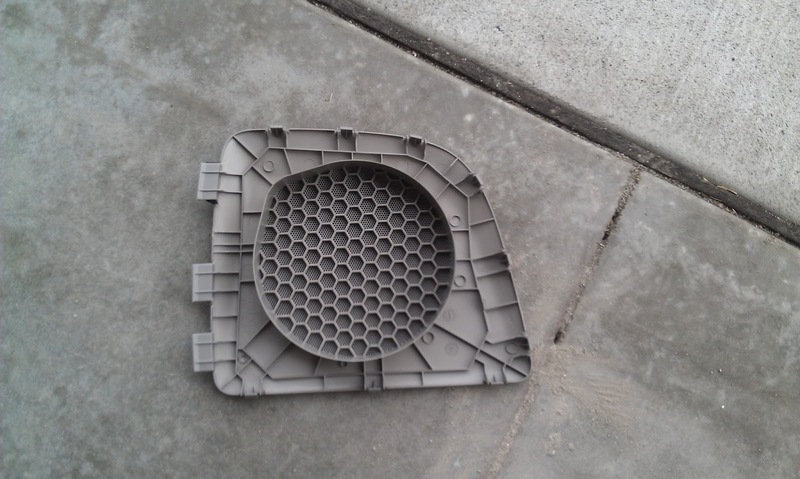 Much larger magnet and is noticeably heavier. 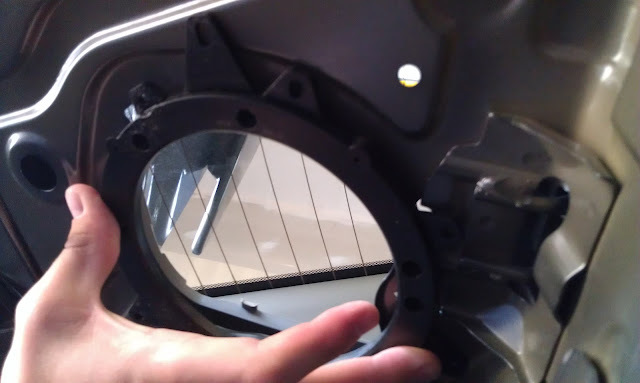 Now take the mounting bracket that came with your speaker and mark holes for drilling from the underside of the rear deck. The mounting bracket for the Polks was NOT symmetrical, so be sure that you are looking at the bottom of the bracket when marking holes. I'm actually doing it wrong in this picture and had to re-mark and re-drill. 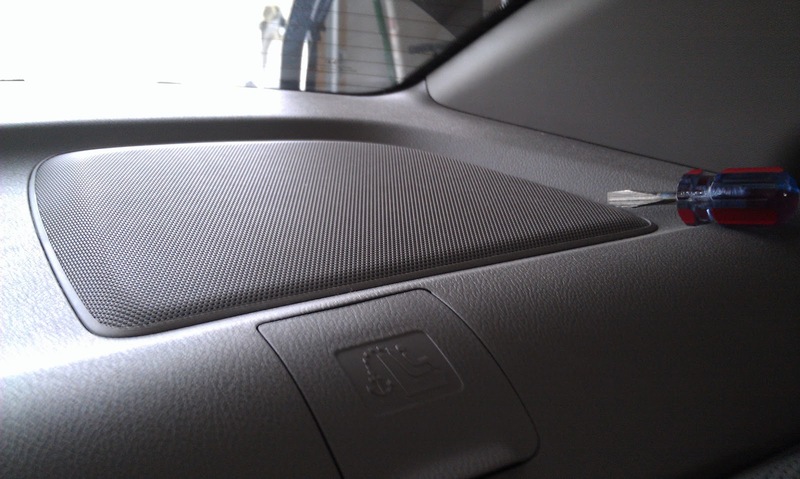 I used a 1/8" bit so that the screws included with the new speakers would anchor in to the rear deck. 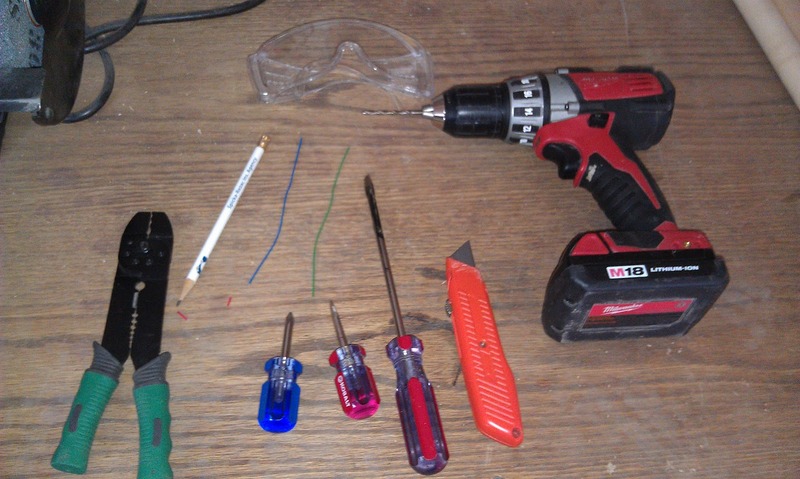 I used a cobalt metal drill bit and had no problems going through the metal. Now screw in the mounting bracket. Be sure to get all screws started before tightening. 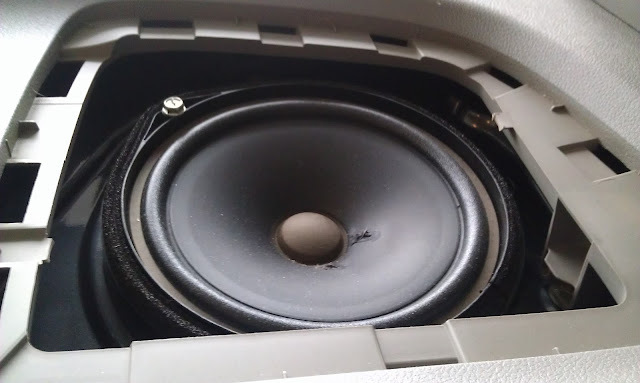 Drop in the new speaker and screw it to the bracket. 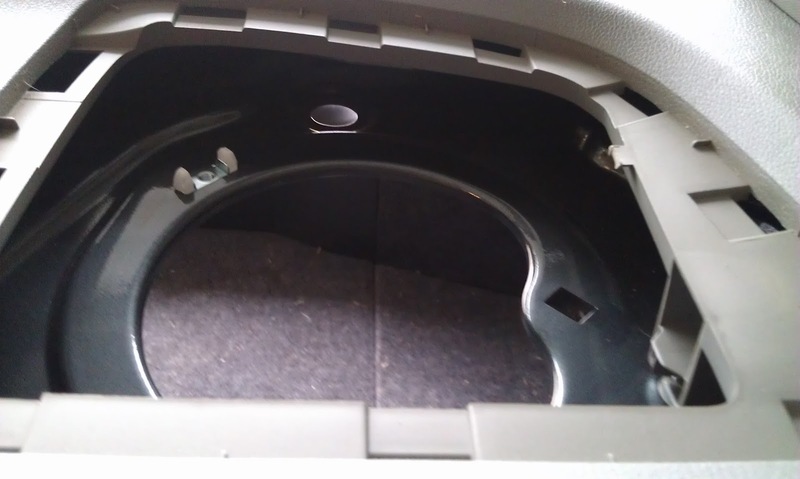 Get back in the trunk and connect the wiring. I left the factory harness in place and just bent the end of the connecting wire a few times and slid it in. A quick google search says that the blue wire is R+, orange is R-, Yellow is L+, and Brown is L-. 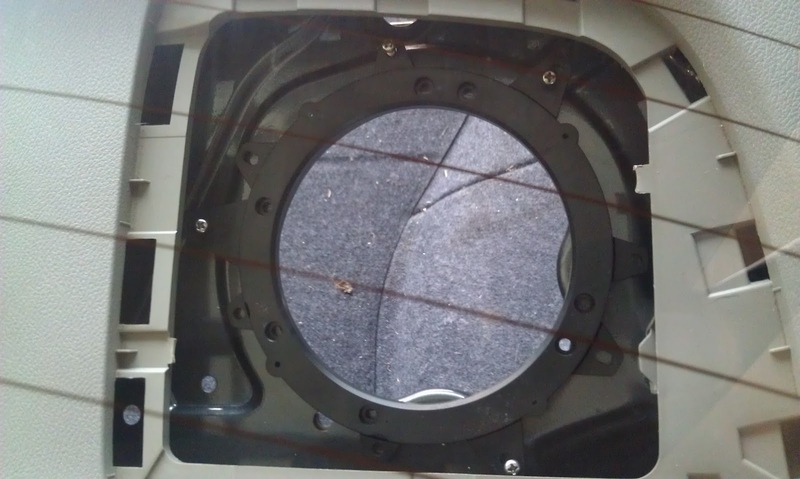 Now just replace the speaker cover and enjoy!